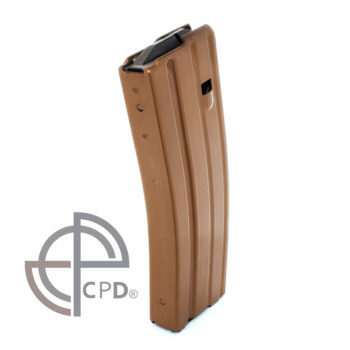 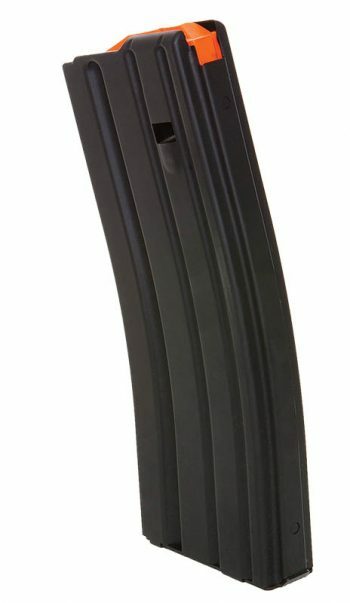 C Products defense magazines are some of the most durable and reliable metal magazines on the market. Their strict manufacturing process includes quality control checks at stamping, welding, heat treating and coating. 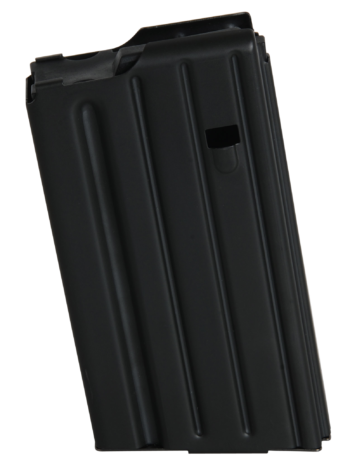 They feature a "snap on" anti tilt follower for reliable feeding every time. 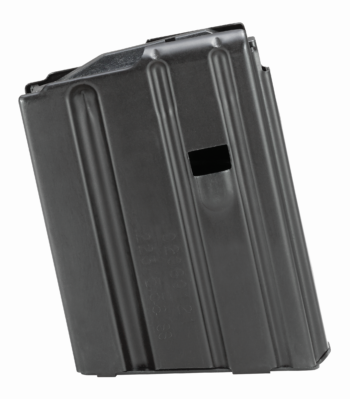 C Products defense magazines come in a variety of calibers and capacities to fit any Ar platform build you have. 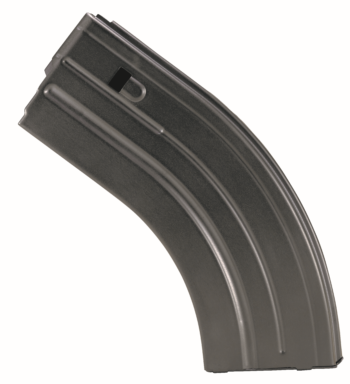 The C Products magazines feature either a stainless steel construction or aluminum. 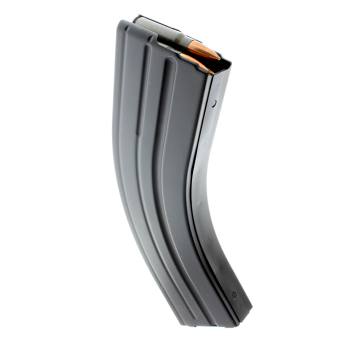 The stainless steel magazines, denoted at The Mag Shack with "SS" feature a thicker material with only minimal added weight. 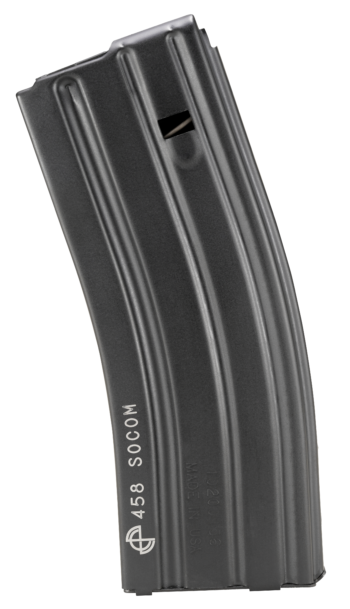 The AR-15, AR-10, AR 7.62x39, 6.5 Grendel, and 6.8 SPC magazines all feature this Stainless Steel construction. 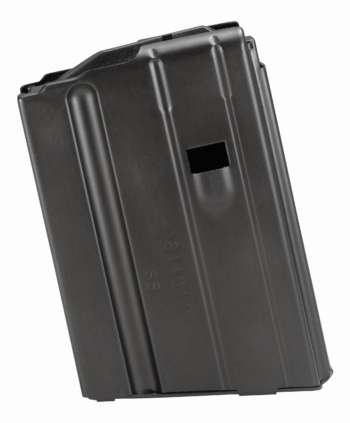 The AR-15 magazines also come in an Aluminum construction with robotic spot welds for increased strength while reducing weight. 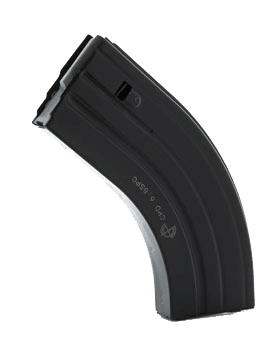 Shop for C Products Defense magazines at The Mag Shack.